Kotozuka Nanami (Tsuruta Mayu) is a teacher who has realized that her life is daily repeating itself. 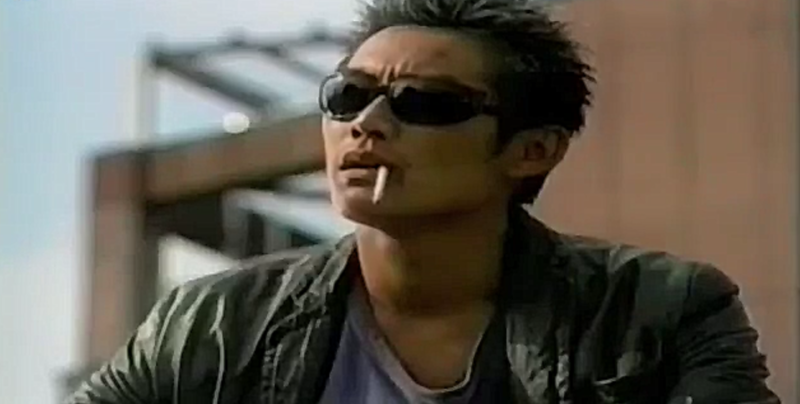 Yanase Junichi (Sorimachi Takashi) works on the streets, looking for women to work at nightclubs. The two meet and fall in love. Can they beat the expectations from others and themselves and be together? Nanami loves to play the piano but she is very reserved. She has lived her whole life according to what is appropriate and what is expected of her. She loves her parents but hates the expectations they have of her to quickly get married. Junichi is Nanami’s opposite. He is an orphan who has no parents or will to impress anyone else. He has given up on trying to be a ‘decent human being’ and lives every day like he wants. He walks the streets and recruits women while working for shady night clubs. They meet each other unexpectedly many times and Nanami sees an opportunity to change her boring life. Junichi finds someone who believes in him and doesn’t treat him like trash. Can the two win society’s expectations and be safely happy together? 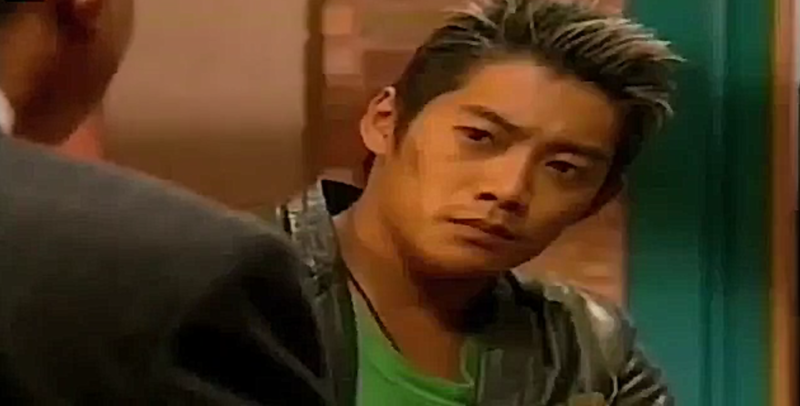 Cheap Love is an old series (from 1999) but it odd to see how little things have changed. A bad boy meets good girl -theme is always interesting. Cheap Love has a calm pace often seen in older Japanese dramas (at least those I’ve watched) but I can’t help myself wanting to find out can these two end up together and still be honest to themselves about who they are (read: without Junichi changing to a regular salary man because he met her). So far the story seems promising but time will tell.